She’s one of The Mean Girls and the author of The Happiness Project. 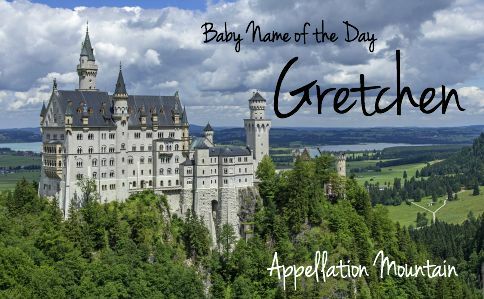 Thanks to Elizabeth for suggesting Gretchen as our Baby Name of the Day. Margaret has been around for ages, at least since Saint Margaret was martyred in the 300s in Antioch. Countless nicknames have evolved, from Peggy to Megan to Madge. Today, the name stands on its own. 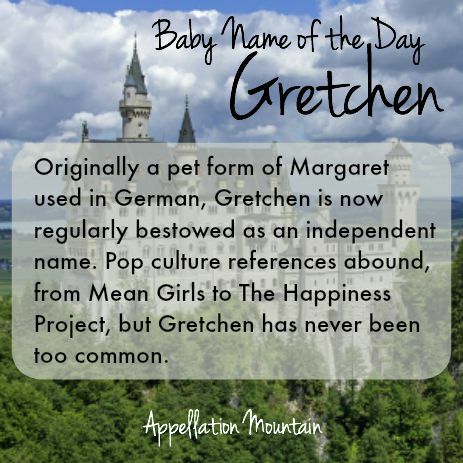 In fact, it might be a surprise to meet a Gretchen and find out her full name was Margaret. The name might have remained a sometimes-heard form, until along came Goethe. Goethe famously retold a German legend in Faust, in two installments between 1808 and 1832. The scholar Faust makes a deal with the devil himself. Young, innocent Gretchen suffers – though is ultimately saved, and it is her forgiveness that will, in term, save Faust. There are other re-tellings of the tale, including some with a different name for the innocent victim. But Gretchen is the go-to name, and Faust probably deserves credit for Gretchen’s greater use. W.S. Gilbert’s play Gretchen was based on Goethe’s telling of the legend. The drama premiered in London in 1879, and in New York in 1886 – but it was a flop in both places, and Gilbert quickly returned to comic opera. In the early 1900s, Gretchen was seldom heard, hovering between the 400s and 600s in the US rankings. 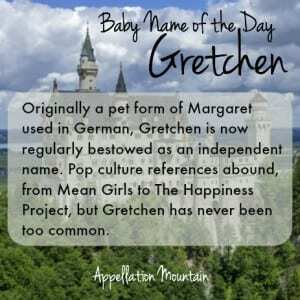 Of course, Margaret had been a long-time Top Ten name and it’s possible some of them answered to Gretchen. 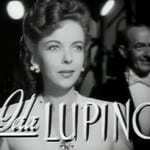 The name started to catch on in the 1960s. It peaked at #191 in 1973. Unlike some popular names, Gretchen faded quickly. 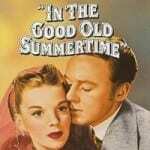 By the 1990s, the name had left the Top 500, and Gretchen last charted in the US Top 1000 back in 2009. Brazilian singer Maria Odete de Miranda used it as her stage name. Actress Gretchen Mol, mom to Ptolemy and Winter. Fictional characters from Heroes, Prison Break, and Breaking Bad. One of the Mean Girls from the 2004 smash hit movie. One of the Real Housewives of Orange County. Author and speaker Gretchen Rubin, who started a phenomenon with her 2009 book, The Happiness Project. It’s a mixed bag – a little bit good girl, a little bit villain. There’s also a character in 2001 cult favorite Donnie Darko, which lends Gretchen some indie edge. Despite such high profile uses, Gretchen has fallen steadily. In the 1980s, she was one of the Garbage Pail Kids – they rhymed the name with retching. That doesn’t seem to explain the decline, though – Gretchen was already slipping when the trading cards debuted. Instead, it might be thanks to decline of Margaret. By the late 1970s, Margaret, Magdalena, Greta, Maggie, and Peggy were sliding. The only exception? Megan, a 1980s hit. As of 2014, there were only 188 girls given the name – a new low. The name’s closest cousin, Greta, has made a quiet comeback over the decade. Many of the Margaret names are attracting more attention lately, including fast-rising Marjorie and Margot. That makes Gretchen an interesting possibility. 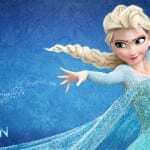 The name is as tailored as Harper, as familiar as Grace – but virtually never heard on a child. 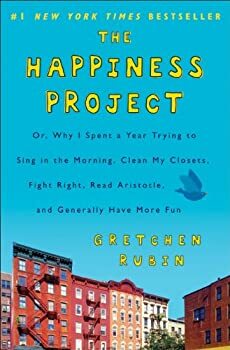 The Happiness Project is a cheerful association, and Ruben seems like a worthy namesake. If you’re after an under-the-radar name for a girl, Gretchen might be worth consideration. My mom is a ’60s born Gretchen and the only one I’ve ever met. In our town, almost no one has to mention her last name ever. I think it would be adorable on a little girl but my married name has the -ch sound in the middle. Ironically, she has never liked her name! I had no idea that Sir W.S. Gilbert had anything to do with the name Gretchen! It’s a pretty tenuous connection, since it seems like his Gretchen was a bust – but I couldn’t resist including it!